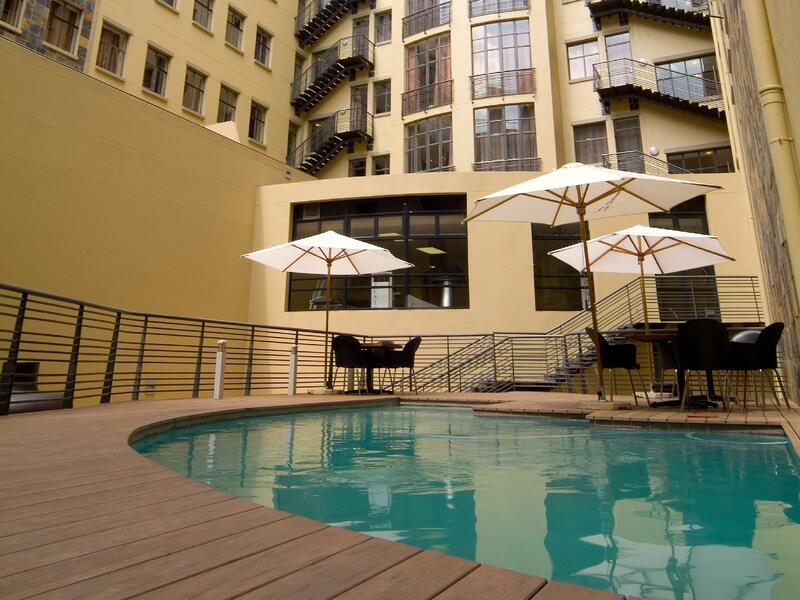 ﻿ Faircity Mapungubwe Hotel Apartments Johannesburg. JIMAT di Agoda.com! Ada soalan mengenai Faircity Mapungubwe Hotel Apartments? 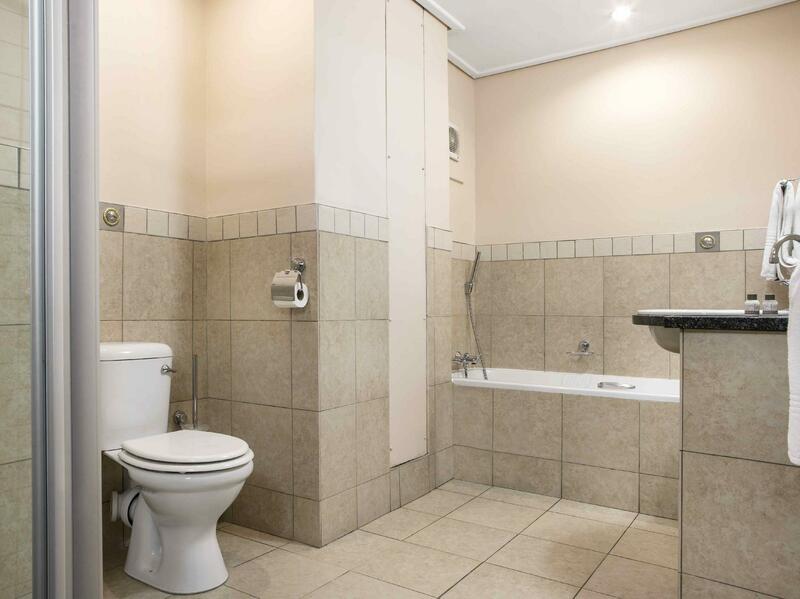 Dengan lokasi mudah di Johannesburg, Faircity Mapungubwe Hotel Apartments adalah tempat yang hebat untuk menjelajahi bandar yang menarik ini. Hanya sejauh 26.1 Km, hotel 4-bintang ini boleh diakses dengan mudah dari lapangan terbang. Juga terletak berdekatan adalah Standard Bank Gallery, Galeri Seni Standard Bank, KwaZulu Muti. Kemudahan dan perkhidmatan yang disediakan oleh Faircity Mapungubwe Hotel Apartments memastikan penginapan yang menyenangkan bagi para tetamu. Wi-Fi percuma semua bilik, pengawal keselamatan 24 jam, pengemasan harian, dobi layan diri, khidmat teksi merupakan beberapa kemudahan yang membezakan Faircity Mapungubwe Hotel Apartments daripada hotel-hotel lain di bandar. Tetamu boleh memilih dari 96 bilik, semuanya yang akan memberikan suasana ketenangan dan keharmonian. Sepanjang hari anda boleh menikmati suasana yang santai dengan pusat kecergasan, padang golf (dalam jarak 3 km) , kolam renang terbuka. 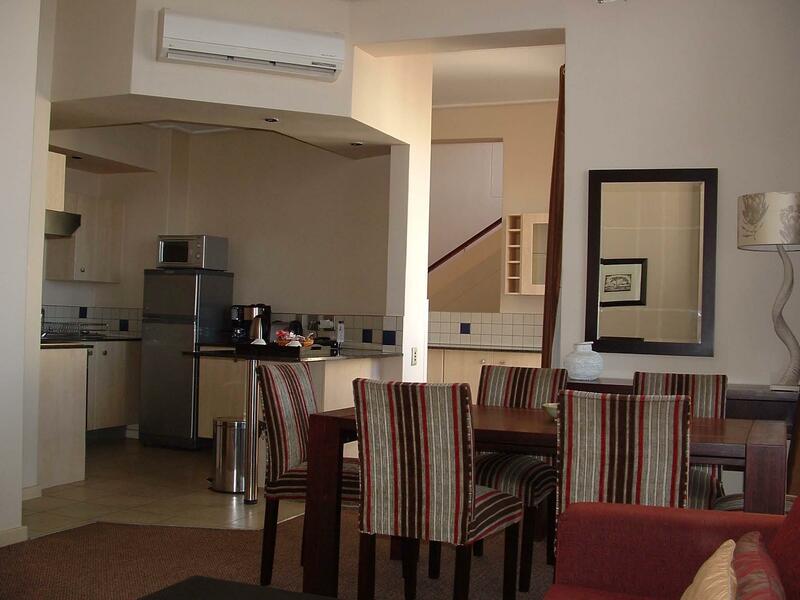 Faircity Mapungubwe Hotel Apartments adalah destinasi sehenti anda bagi penginapan hotel berkualiti di Johannesburg. Kanak-kanak akan dikenakan bayaran sebanyak ZAR 150 semalam untuk penginapan. I found that there was a party going on in the upstairs area and noise travelled horribly. The raucous partygoers did not end till after 4am Saturday morning. Apart from that, the hotel was a very pleasant experience. I really enjoyed my stay here, very comfortable, located in the business district and not my favorite but still central to all the neighborhoods I wanted to visit. The food and bar at the restaurant in the hotel was pretty good. The hotel rooms were decent, not updated but well maintained, still nice. I would stay here again. Largest rooms I have seen anywhere at such a price. Kitchen and lounge is included. Attentive helpful staff. Free shuttle will collect you from within 5km, which includes the Gautrain station from the airport. In a quiet area of the CBD, where you can visit attractions by foot or shuttle. Pool and gym on premises. This is one of the nicest hotels I've ever stayed at. The hotel is beautiful and very upscale. The staff is very helpful. The breakfast included was an incredible buffet. My room was a suite with complete kitchen. Everything is beautifully and tastefully decorated. I highly recommend this hotel. The hotel is located about a 10-minute walk from Gandhi Square, The area immediately surrounding the hotel is busy during the week, but dead on the weekends. The staff at the hotel is excellent. When I complained about the room being too dark, they sent someone to change out the light bulbs in less than 5 minutes. Rooms are spacious and well-insulated form noise. I also used their shuttle service from the airport, which was on time with friendly drivers. The price was competitive. The free hotel shuttle service for the CBD area is busy, so please be sure to pre-book for any trips. I highly recommend the hotel. Apart from booking a quiet floor room and a, no smoking floor and ending up with neighbors who were making noise until the early hours of the morning and smoking. such that I had to change rooms at about 01:00am. The facility and its staff is tops. I enjoyed my weekend with them. Everything but the shuttle was excellent. I had booked the complimentary shuttle but it wasn't back yet when I needed to leave and they couldn't tell me how close the driver was, so I rather took an Uber. I overheard another guest asking to use the shuttle to the airport. Hotel shuttle: R500. Uber: aprox R240. The hotel deserves highest positive remarks on service, staff, cleanliness, breakfast. Before booking, I was aware that the location was sort of unsafe, however, being an American, I had no idea beforehand that even walking just a few blocks away in the wrong direction was ill advised. Comfortable stay. The service is great. Staff is friendly and helpful. The room is large. Though the facilities are not very new but everything is function. Dinner at the restaurant was great. Breakfast was average. You will definitely get your money worth at this hotel. I don't understand why this hotel is a four star when it should be five. IWilson had a excellent time at this hotel and highly recommend it to others. It was great, the receptionists tried by all means to make sure that we get everything we need, but their associated restaurant was a flop because we needed breakfast in bed but we were told that its impossible due to previous incidents of people eating more than once,on check in they couldn't find my receipt/invoice which i sent to their emai due to the fact that their internet system was down during the time i sent through my email,i had to send it again, which wasted my time because we took almost 45 minutes waiting for our room to be approved, i guess I'll have to print out my invoice before going to the hotel next time. It saddens me to complain about the food at the hotel but i feel i need to bring this to your attention.I am a vegetarian on most days of the week and was eating only vegetarian food on the Sunday morning of Feb 15 2015. I was disappointed to find only a few options available like baked beans ,mushroom and tomatoes. I am sure u often get people who abstain from meat and meat products staying at your hotel.don't u think it's fair to include a few more options for vegetarians such as cheese ,fresh chips and a few more .There are many options for meat eaters u should consider increasing options for vegetarians too. Although I paid for bed & breakfast I was forced to buy a toasted cheese sandwich for R50.00. If u could reconsider the type of vegetarian options u have then staying at the hotel would be a pleasurable experience completely. The driver from Soweto was very lovely and helpful !,the free shuttle when available was amazing, overall the accommodation was a high standard self catering hotel. The Staff was amazing. My 3 best things about Faircty Mapungubwe Hotel are staff, staff, staff. The staff was the best quality about the hotel. The rooms and food were also good. However, there was no in-room internet, but it was advertised to have it. The neighborhood was not an area for walking around and exploring at night. Apartment style rooms, great savings can be made by cooking by oneselfe in own kitche. Fantastic savings can be made as all cooking facilities are provided. The staff appears to be slack. It takes several attempts to get the smallest request attended to. However the management is aware of this and is trrying their best. Very friendly staff and mamgement. The location is ideal, right at the city's edge. Free shuttle to Gau Railway Station is provided and resonable costing for any other transport needs. A further very good feature of the hotel. I got a very large room with bedroom, lounge and bathroom. The room had double doors to a lovely and large outside area that was for the exclusive use of the room - it was nice to sit outside and relax and have a cigarette etc. The staff were very friendly and attentive. I did not eat there so I cannot comment on the food. The only 2 cons were: 1) My GPS struggled to find the hotel from the address provided on their web site 2) The second time that i parked, it was a mission to find my room as they seem to have 2 lift shafts that do not take both take you to your room - I could not figure this out, but their very friendly staff helped me find the correct lift etc Even though the hotel is in town, I did not feel unsafe driving there. it is very conveniently located in the downtown especially for business travellers with the offices or the clients located in and around the Marshall town. Their shuttle service to drop at any location within the downtown makes it even more convenient for those who do not have a car or can not drive. 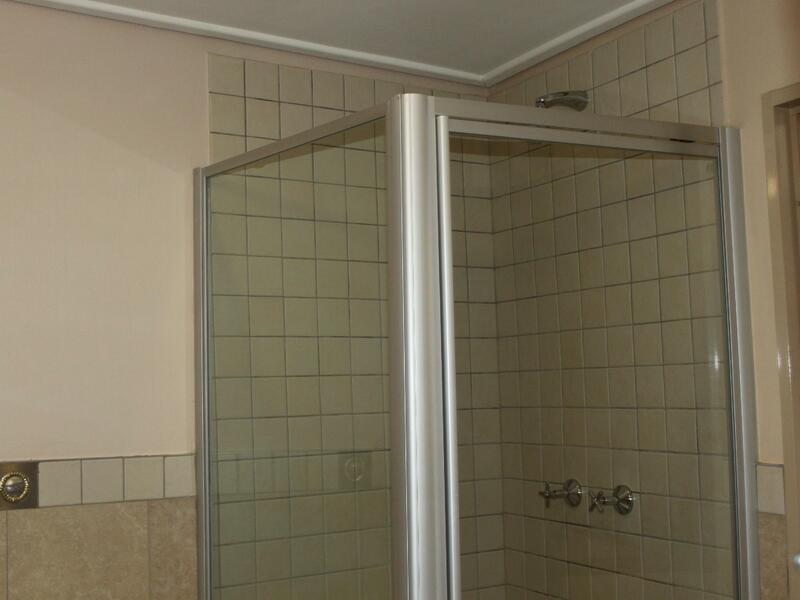 The studios are spacious and with equipped kitchen. 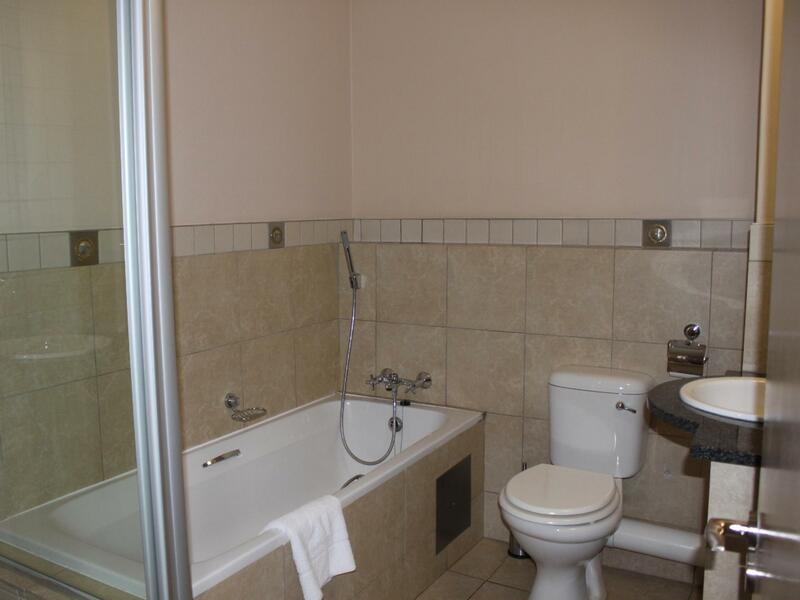 Huge and spacious rooms, cleanliness and helpful staff. I had a wonderful and satisfying stay at the hotel. The low point, however was the beginning.My flight was reaching late and I had informed them in advance, also my reservation slip said that the room would be reserved till 12 midnight. Yet, when I reached the hotel at 9.30p.m. they informed me that my booking was cancelled. After a long journey of more than 24 hours it was very depressing and I had to fight to get my booking back. Also I had to be careful while checking out as they were overcharging me compared to what it said in the reservation / confirmation slip. Apart from these I would love to come back.